Avi Buffalo / What’s In It For? 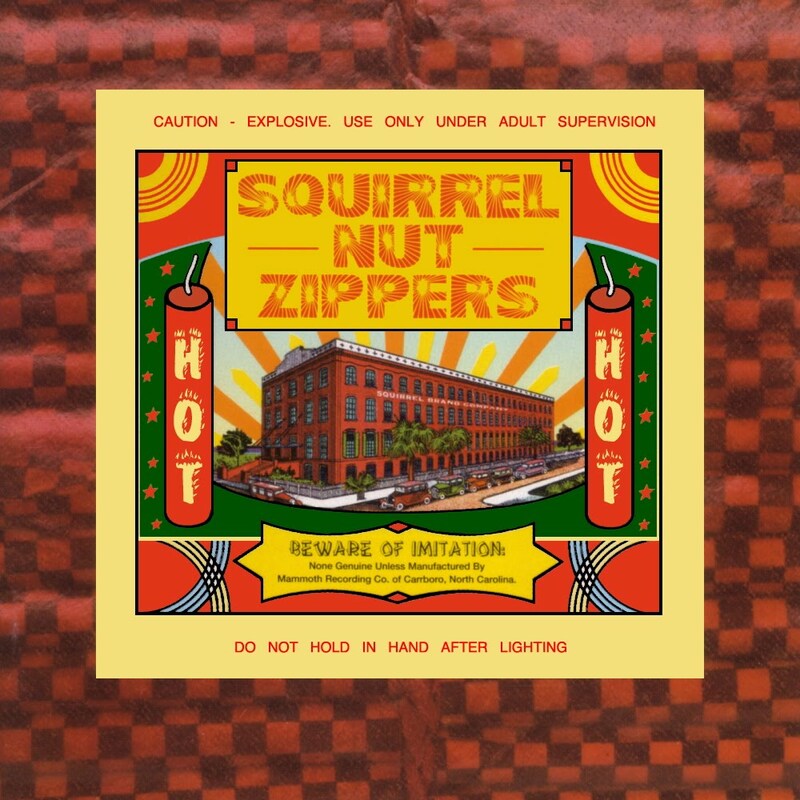 Dude, “The Squirrel Nut Zippers” was one of my favorites in high school. I'll have to give them another listen.